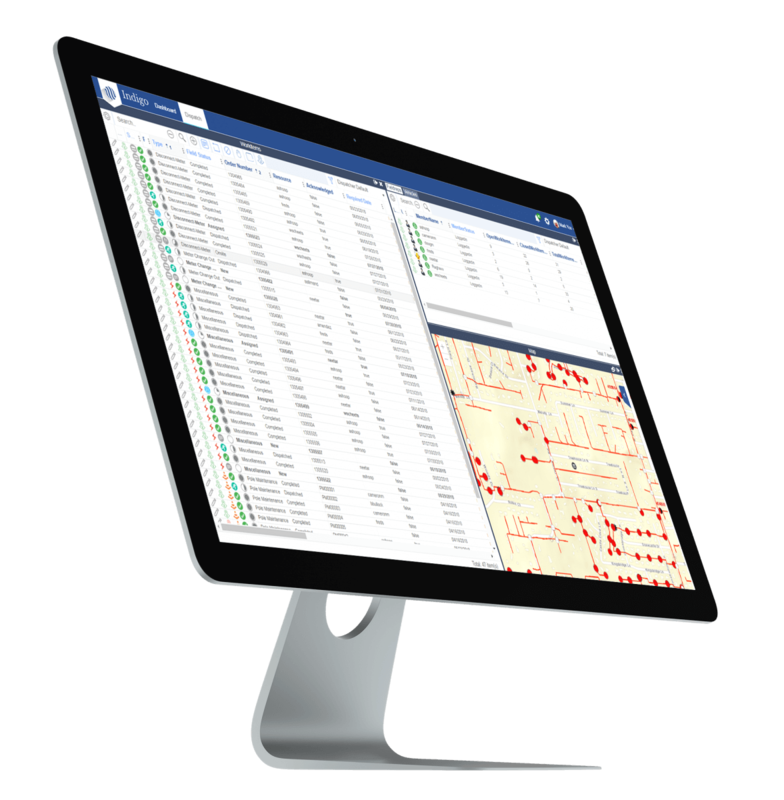 Enabling dispatchers to better manage the work of field reps and crews. 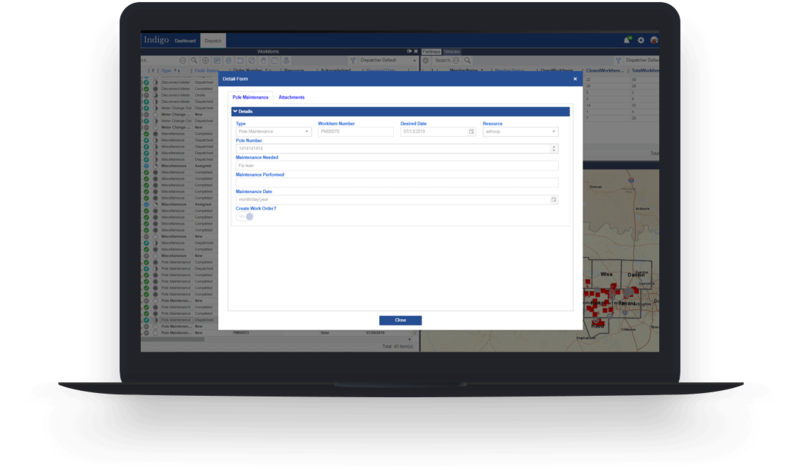 Mobile Workforce is integrated with SEDC’s UPN & OpenOne customer information systems (CIS), service orders originating in CIS pass automatically to the MWF system. 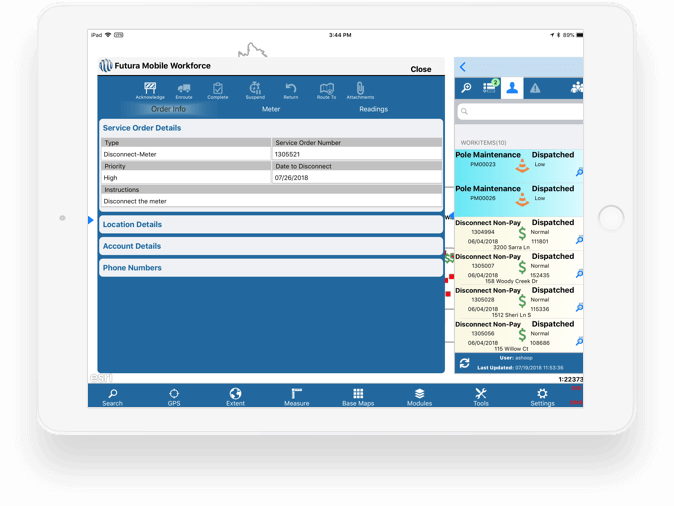 The system can then manually or automatically dispatch the work to the appropriate field representatives for processing on their iPad using FieldPro. Call us today to talk about how Mobile Workforce can support you and your team. Ability to create and manage work items that are not tied to a member account. Custom forms for adding, editing, and viewing work item information. Graphical workflow design tool that enables you to create robust, detailed workflows without additional programming. 24/7 GIS map access available to the dispatcher and field representatives.